If you have just ventured into the catering business, then you need to keep in mind that your services must stand out from those of your competitors for your business to remain alive. 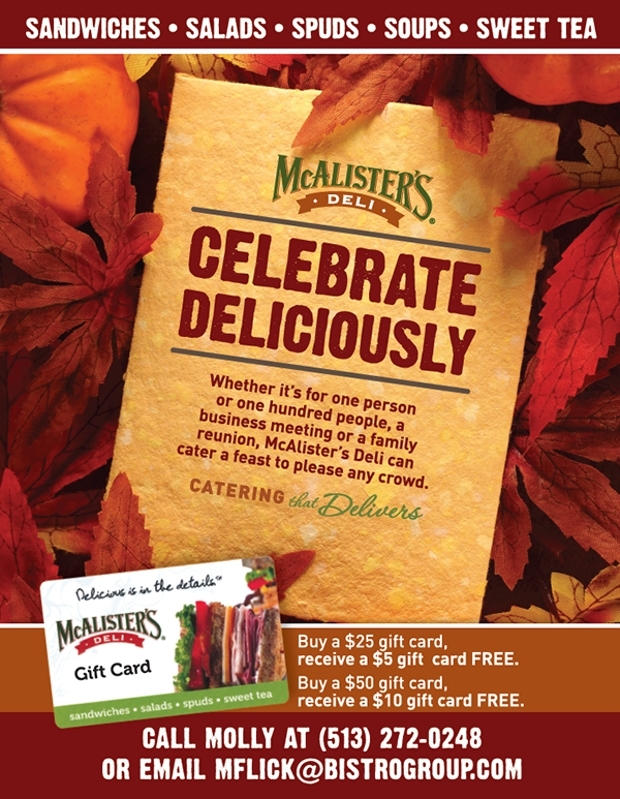 This implies that the foods and dining experience that you offer your customers should be beyond compare. 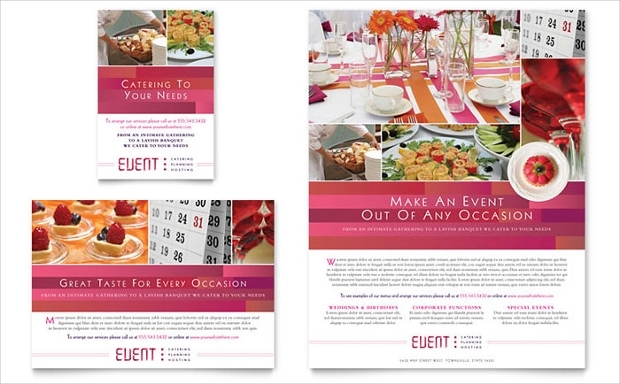 While different catering companies employ assorted branding tools and strategies, flyers remain the most favorite tool with most of the companies. With an Elegant Flyer design, you are likely to do your branding quite easily. Here are some great templates to give you some insight. 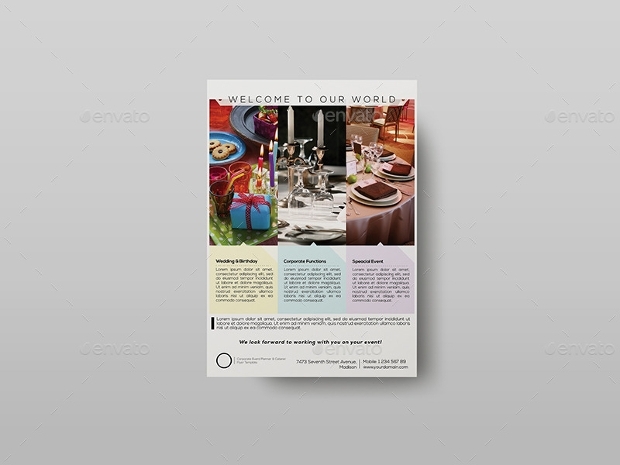 This flyer template design will help you present the food menu and information about your catering company to clients in the yummiest manner possible. Available in layered PSD format, this flyer template can be easily edited, customized and resized. 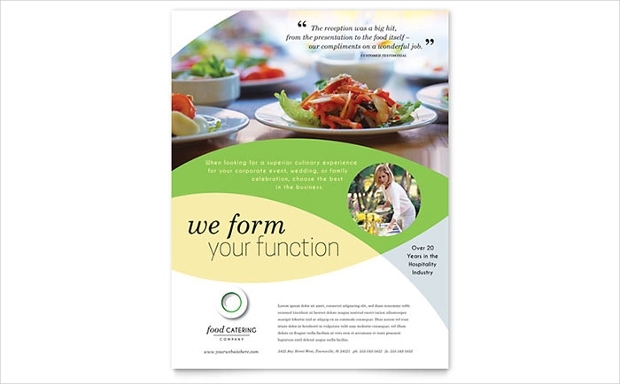 If your catering business specializes basically on bio foods, then there could be no better way of presenting the information to customers and prospective than with this gorgeous flyer design. You can download this colorful design for editing and customization as PSD file. This flyer design looks really lavish and pleasing to the eye. 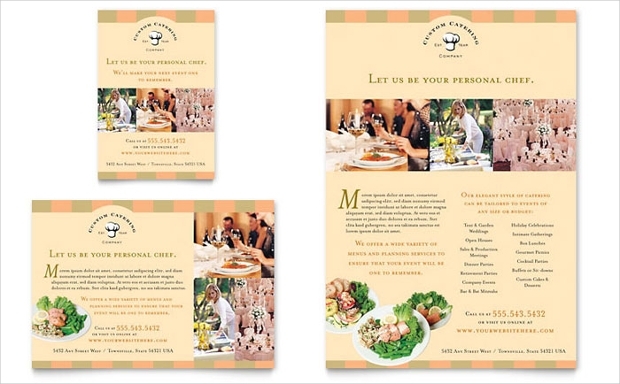 It can be a perfect way of presenting your catering company to customers in a very professional way. This professional highly adaptable PSD flyer design comes in four different options. 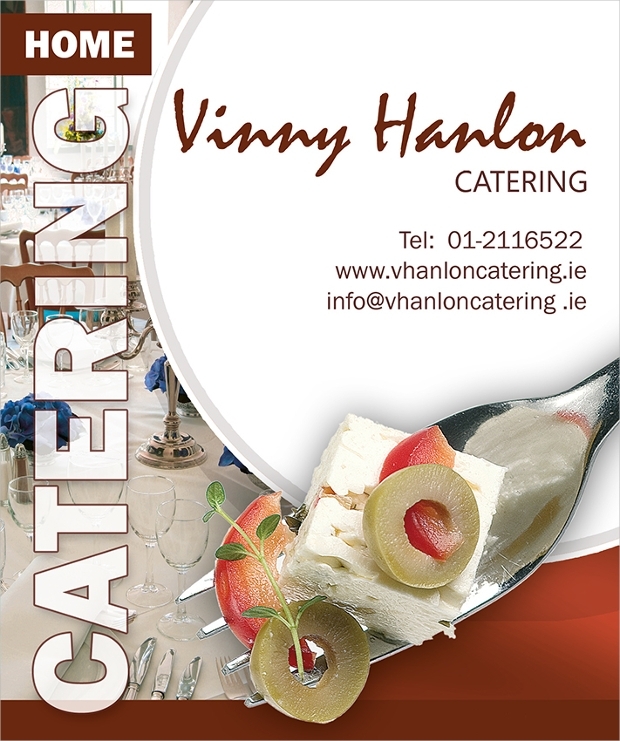 Is your business specialized in wedding catering? Then, this could be the right flyer design to advertising your services to the target audience. Available in CMYK color mode and with a nice 300 DPI resolution quality, this layered vector design is easily editable. 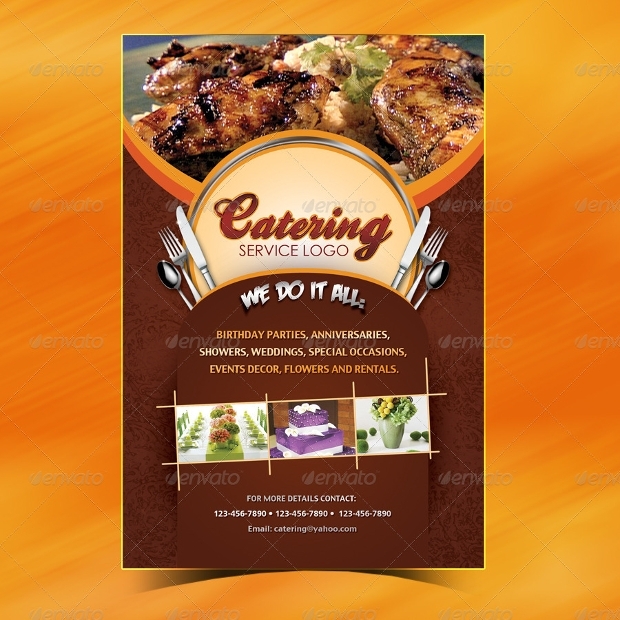 Advertising your corporate event catering services can be achieved quite effectively with this great-looking flyer design. 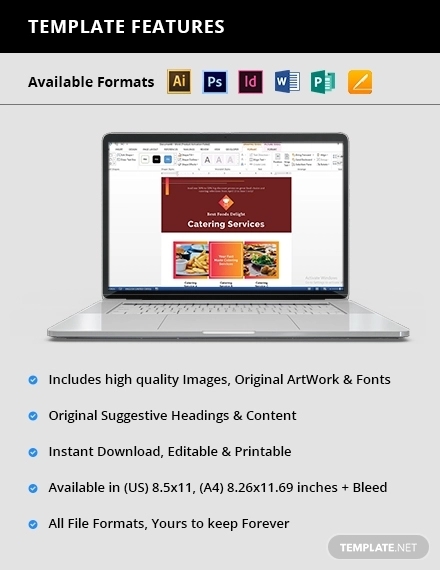 The downloadable PSD file comes with well organized layers and fully editable capability. 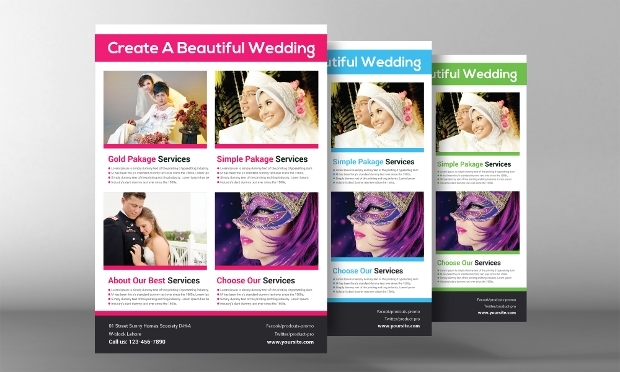 You can choose from three different style options that this flyer design comes in. 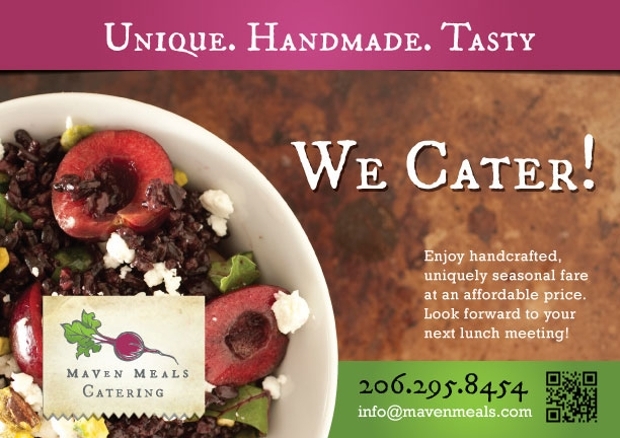 The clean, elegant design with which this double-sided flyer design comes makes it really ideal for promoting your catering company. 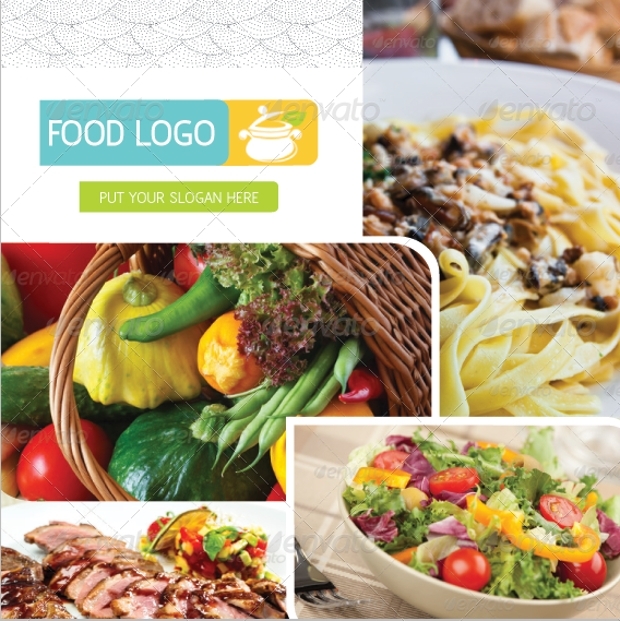 This gorgeous, high resolution flyer design looks so appetizing that it is likely to help sell your catering business to clients quite effortlessly. 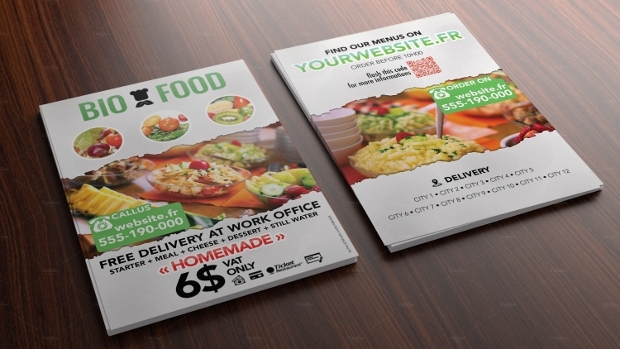 This flyer design can be a powerful way of reaching out to your customers in a persuasive manner that can make them consider trying your hottest menu. You can get it in a PSD file format with nicely organized layers to ease editing and customization. 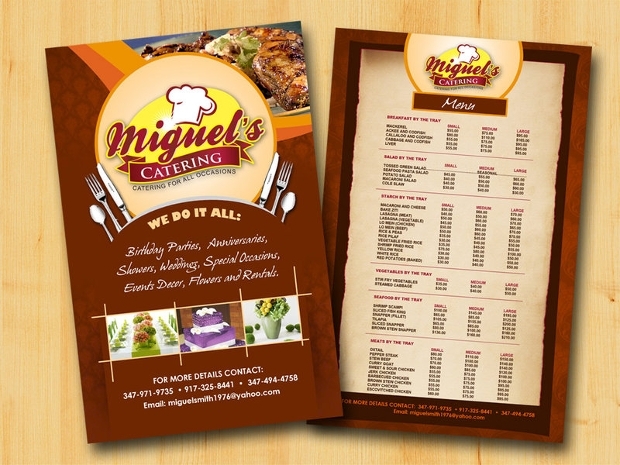 Promoting your catering company to clients in a colorful manner can be quite easy with this flyer design. 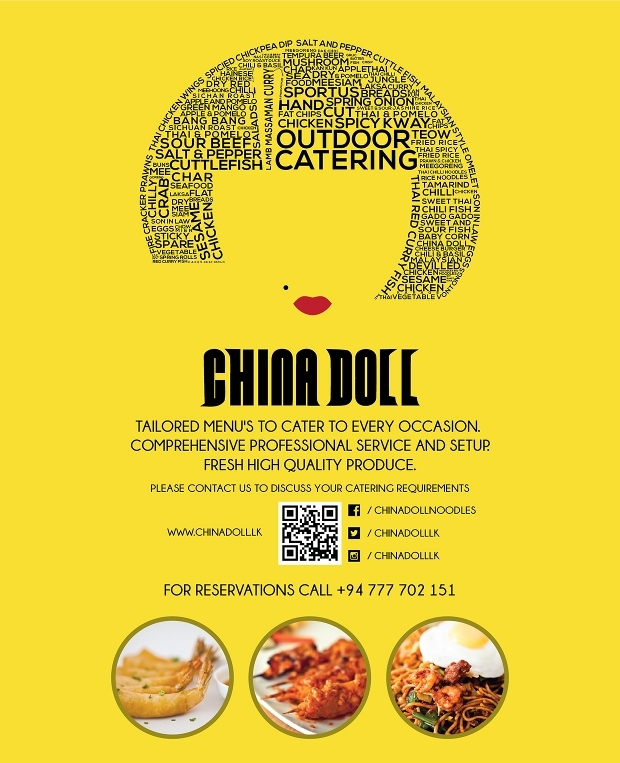 You can easily customize this high-quality photorealistic flyer design to suit your catering company’s own style. 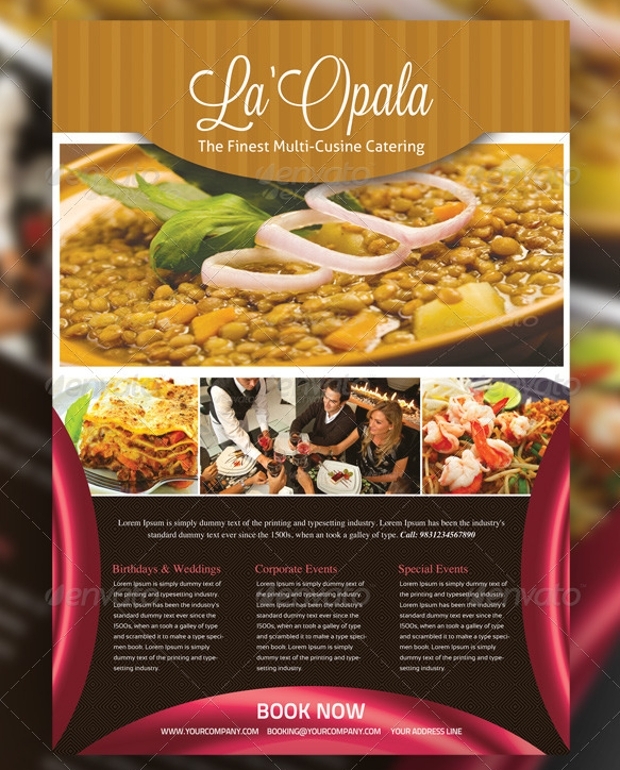 This flyer design looks so yummy that you would love to use it in promoting your delicious catering menus. This beautiful flyer design can be downloaded as an easily customizable layered PSD file. The gorgeous layout of this flyer template can be very enticing. 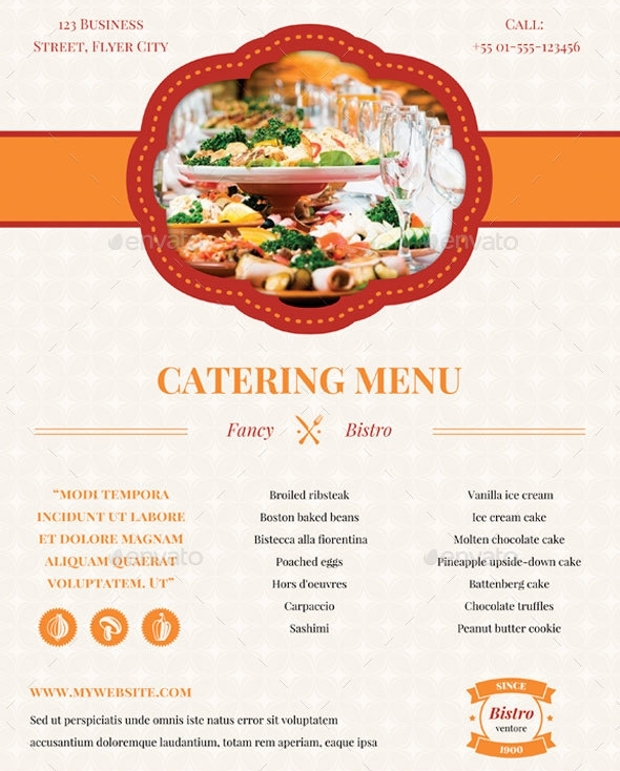 This neat catering flyer template is obtainable for download in assorted formats including Illustrator, InDesign, etc. You can easily customize the template to your own taste. 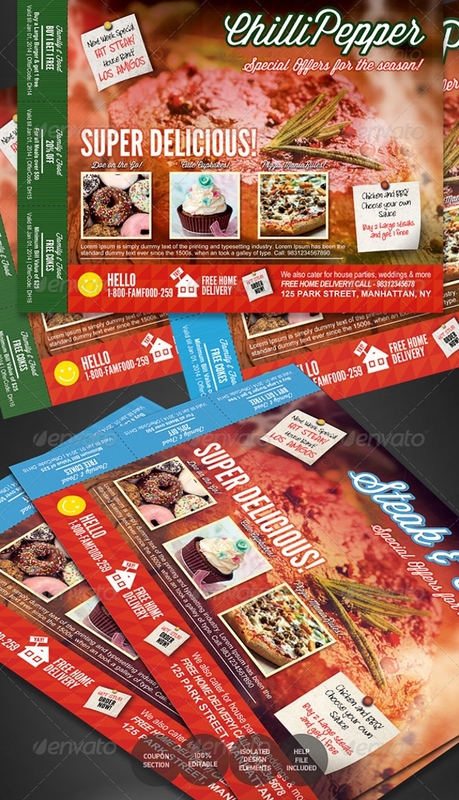 If you would like to make yourself a catering resource worth the customer’s time and attention, then you definitely need great flyer designs like the one in the above assortment. 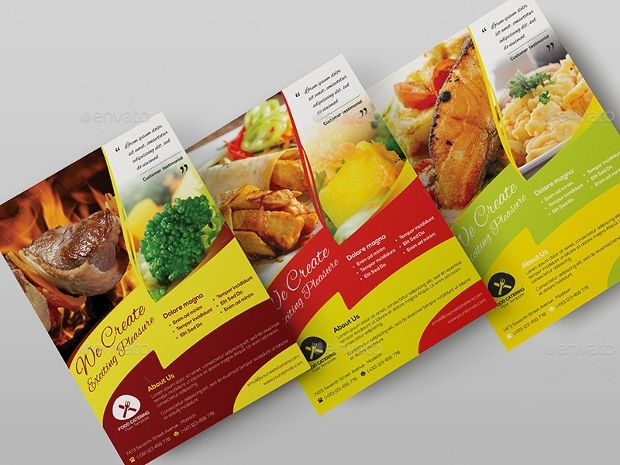 Whether it is a Vintage Flyer or some nice-looking contemporary flyer design that you want to create for promoting your catering business, you can design it with ease from the above templates.